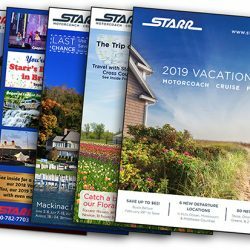 Get Our Vacation Catalogs Delivered to Your Mailbox! Signup now and browse the fabulous tours we have to offer. Enter your friend's name so they and yourself will be entered in our giveaway.